It's time for some Goodwin again, and you know what that means... variety! Here I go opening one of my favorite brands because of the huge amount of variety you can find in it. 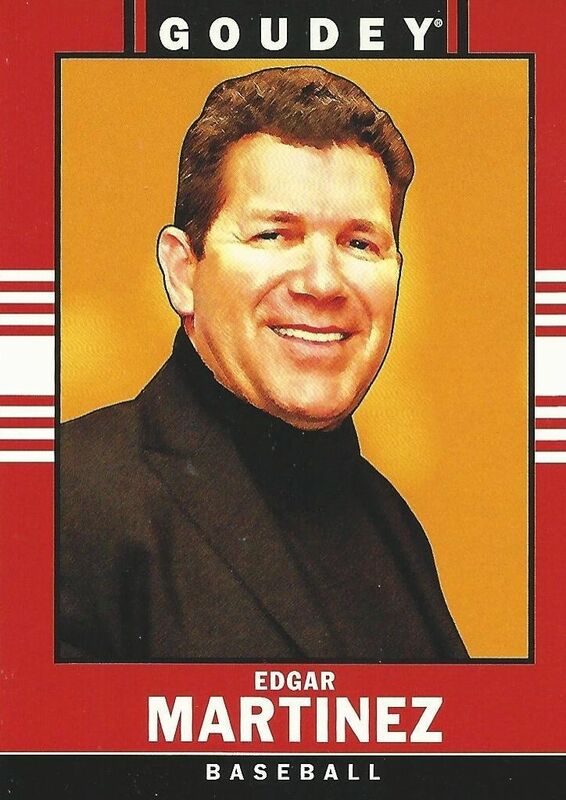 The cards offer nice renditions of players from many different sports and keeps things interesting by throwing in a few other notable non-sport names as well. Though I love the brand, purchasing these blasters at the retail level leaves a lot to be desired in terms of getting hits. You can certainly find hits in these blasters of Goodwin... but they are very few and far between. 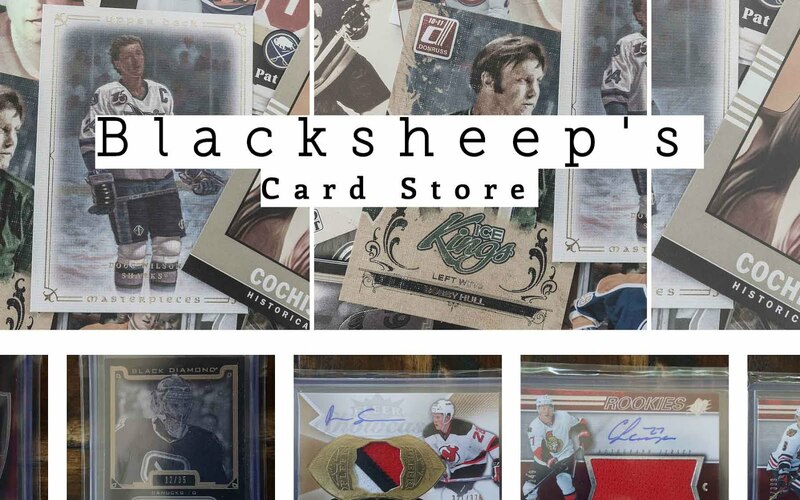 It's a good idea to just get discounted hobby boxes of Goodwin rather than any retail blaster of it. But at a little under eight dollars, it's not a too terrible buy. Goodwin blasters usually give collectors who buy them a handful of mini cards along with one insert card. In the past, I remember getting a whole bunch of military themed inserts. 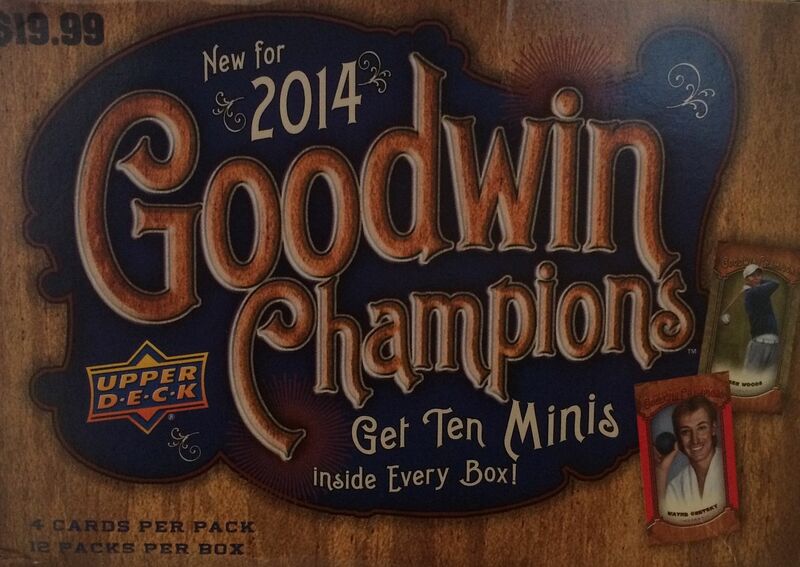 I'm not sure what they have in 2014 Goodwin. 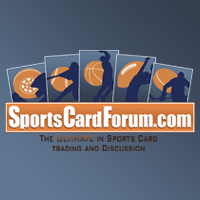 Has Upper Deck kept the same configuration? I'll just have to open it up and see! 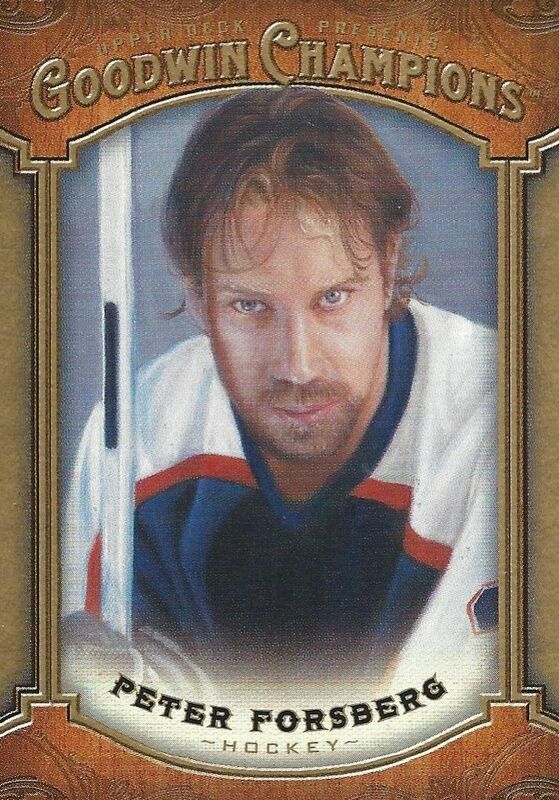 I have to say that I was pretty surprised at the amount of hockey players I got in this blaster. Usually there are just a sparse few of them, but I found that there were hockey player after hockey player here! The cards this year are definitely good looking. I enjoyed the feel and look of the base cards. The artwork again was on point. I didn't pull an autograph or memorabilia card, but I did get quite a few mini cards - including 2 Lady Luck backed cards. The insert this year wasn't a glossy military card - thank goodness! Rather it was a retro styled card that really fits the theme of the set. Good job to Upper Deck on those! I definitely wanted some hockey representation in the top three but it was a bit difficult to choose between the players I got in the blaster. 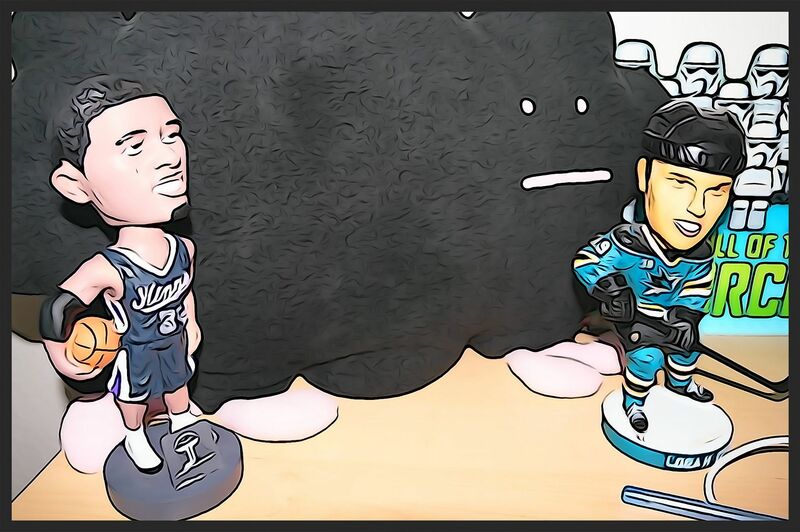 I ended up with Forsberg here because of the image. It's just so intense! 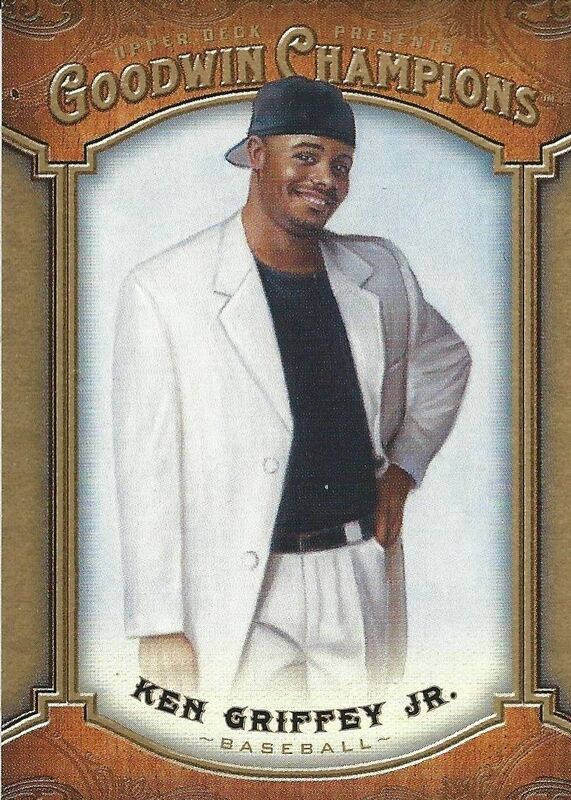 This is a fantastic card of Griffey. I love the image they used for it as it is certainly different than most. Notice the card number? I love it when Upper Deck pulls that kind of stuff! Great idea to include Goudy retro cards in Goodwin over the Military Machines inserts! These cards are bright and really pop. I'm definitely happy with finding these in the blaster box! I really didn't pull anything too crazy in this blaster, and if I paid the full price of twenty dollars, I'd probably be pretty unhappy. But for eight dollars it was an ok risk. There were cards I definitely enjoyed getting here. Don't ever pay the full price for a Goodwin blaster, but if you can get them for ten dollars or less, it might be a decent buy.